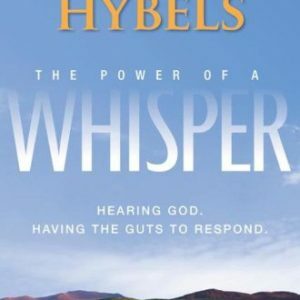 View cart “The Power of a Whisper: Hearing God, Having the Guts to Respond” has been added to your cart. 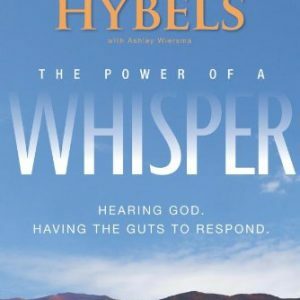 God still speaks, is anyone listening? 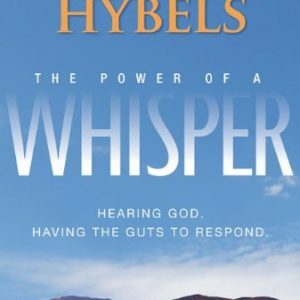 Join bestselling author and pastor Bill Hybels in this four-session church experience where your entire congregation will learn to navigate life through whispers from God. 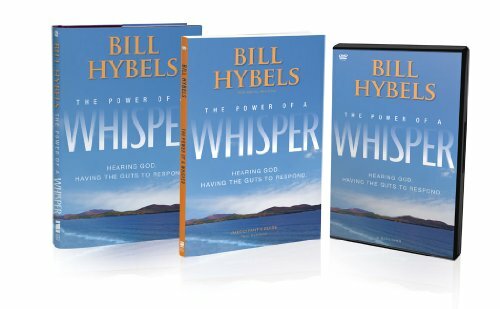 Through this dynamic teaching, book and video group study, you will learn to practice hearing from God, surrender to the voice of God, obey his promptings and become a more effective kingdom-builder. The kit includes one hardcover book, one participant’s guide and one DVD-ROM containing four small group video sessions, four sermon transcripts and outlines and all the church promotional materials you will need to successfully launch and sustain a four-week church experience. 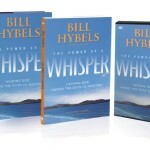 For more information go to: www.thewhisperwall.com.